Applications | Tracer Electronics, Inc. 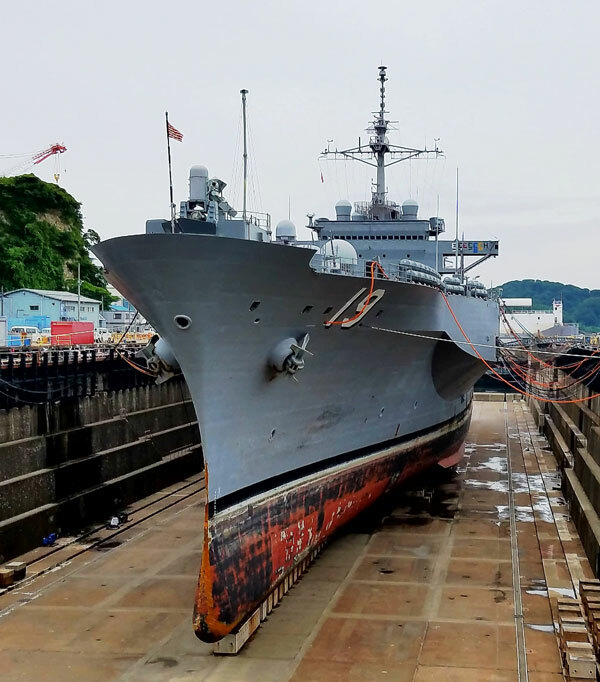 Naval Vessels require a temporary alarm system while in a repair depot or undergoing a retrofit. The Casualty Control (CASCON) System is a portable alarm and communications system that is now required on Navy vessels while in dry dock by NAVSEA 8010 Standard. 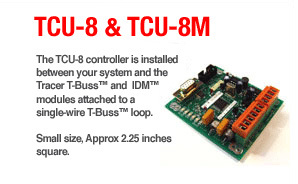 The Tracer IDM’s, TCU-8 and VersAlarm products play a critical role that provide all of the sensing and control for the CASCON system. 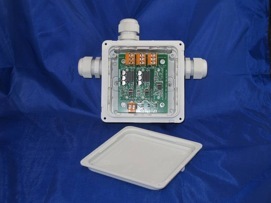 Possible installation of SNP-3 into a 4×4 enclosure.